With over a decade of sharing the stage together they have built a strong International fan base that spans across and beyond the 22 countries they have visited in not just reggae but also rock and jamband circles. While also managing to maintain their popularity in the underground music scene with regular appearances as they mould their touring shows against Kingston’s discerning audiences. 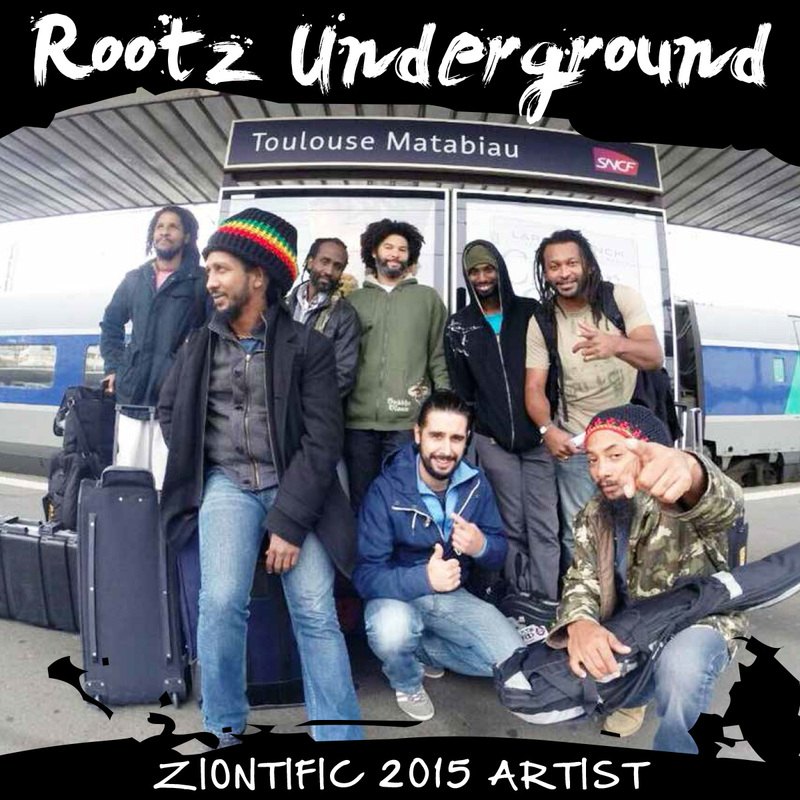 With the continued rise of reggae music across the world being played and embraced by all cultures Rootz Underground ensures an undiluted dose of what is happening at the root, transporting audiences to Jamaica from a half-a-world away. With a firm grasp on the foundation as well as influenced by the resurgence of the band format out of Jamaica, Rootz continues to grow consistently building on every show. Moving forward you can expect only positive energy from Rootz Underground. Lyrically conscious and aware of the blessing of the musical life, the band strives to create songs that uplift energized by grooves that engage and melodies that connect. They are always in the lead when it comes to bringing their fans along for the ride and sharing the experience.